In a much anticipated ruling, a federal judge has ruled that it was unconstitutional for Los Angeles County supervisors to have a Christian cross on the county seal. 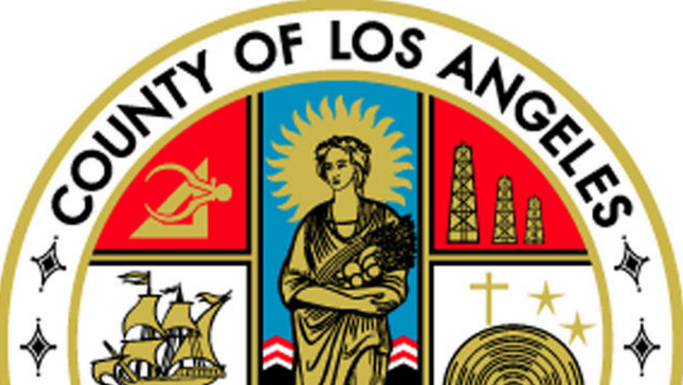 According to the Los Angeles Times, a divided board of supervisors in 2014 voted to restore the cross to the county seal in a motion proposed by Supervisors Michael D. Antonovich and Don Knabe, despite the threat of lawsuits over placing a religious symbol on the seal. The county then was sued by the American Civil Liberties Union of Southern California and a group of religious leaders and scholars who said that placing a cross on the seal unconstitutionally showed favoritism to Christianity over other religions. A similar threat of lawsuit over the cross on the county seal was brought up a decade ago, prompting the cross to be removed. Proponents of reinstating the cross argued that it was needed to make the image of the San Gabriel Mission historically and architecturally accurate. 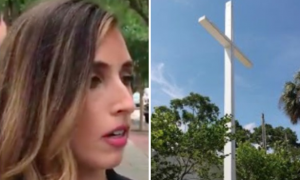 In a 55-page ruling released Thursday, U.S. District Judge Christina A. Snyder wrote that the addition of the cross ”carries with it an aura of prestige, authority, and approval. By singling out the cross for addition to the seal, the county necessarily lends its prestige and approval to a depiction of one faith’s sectarian imagery. “The county also provides a platform for broadcasting that imagery on county buildings, vehicles, flags, and stationary.… Permitting such a change and the associated expenditure of public funds places the county’s power, prestige, and purse behind a single religion, Christianity, without making any such benefit available on an equal basis to those with secular objectives or alternative sectarian views,” the ruling stated.